Are you are a student pursuing a degree in Mission Work, Theology, or attending a Bible School? And are you looking for a Christian internship? Probably our ministry would be a cool place to work for you! 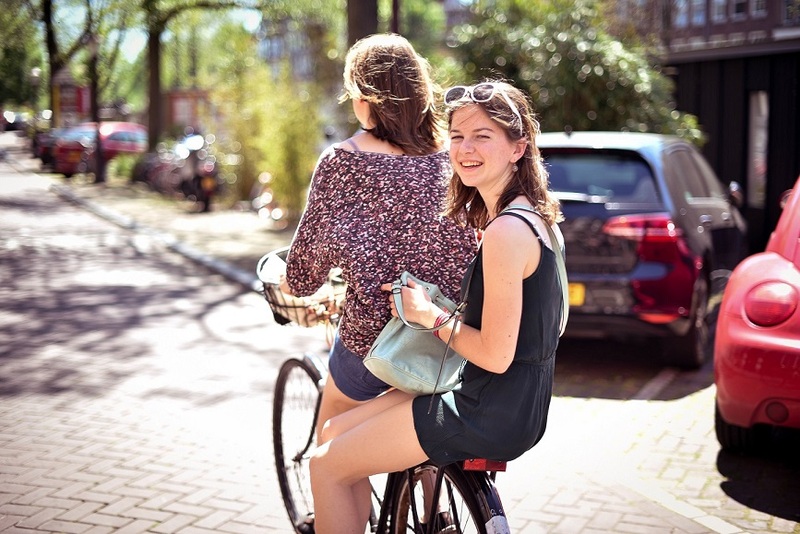 So consider doing your internship at one of our Hostels in Amsterdam. We have two Christian hostels located in the heart of Amsterdam: Shelter City and Shelter Jordan. We strive to be a light for Christ to the 40.000 guests who stay in our hostels every year. Through hospitality, we make the gospel of Christ known to travellers, in words and deeds. Read more about our ministry here. What does an internship at the Shelter look like? First of all, volunteering at the Shelter for your Christian internship means that you will work at one of the hostels, share your faith, live in community, and experience Amsterdam. The Shelter Youth Hostel Ministry can work alongside your school to see if this is a good fit for you. This depends on the requirements of your study and the skills you need to develop. On average, you will work at the hostel about 5,5 hours a day, 6 days a week. Your shifts include working in the cafe, at the reception or as cleaner supervisor. During your shifts you will carry out daily duties, demonstrate Christian hospitality, as well as interact with the guests. Also, you will be in charge of hosting evangelism activities, together with other volunteers. Most noteworthy is that you will participate in our Ministry Training Program (MTP). Besides working practically in the hostels, you will learn more about hospitality, evangelism, your personal faith and more in the MTP classes. Read more about our Ministry Training Program here. All of our volunteer staff, including our interns, live together in a community house here in Amsterdam. Because volunteers come from all over the world, you will be living in a very international setting. Therefore you will get to experience what it is like to live and grow together with other Christians from different backgrounds. As part of a Christian community, you will participate in small group meetings once a week and in monthly worship events. The community house is a great place to discover more about yourself and to grow in your Christian faith. If you would like to do your Christian internship at the Shelter Youth Hostel Ministry, feel free to contact us via e-mail: personnel@youthhostelministry.org. The starting date of your internship is flexible. We would love to meet you!